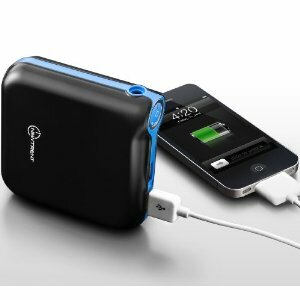 iTorch Battery Charger: It is compatible with the new iPad, iPhone 5, and other comparable devices. It is sleek and pocket friendly, featuring a 5200mAh battery with 500 times recharge cycles. 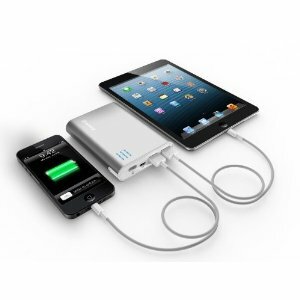 Yubi Power External Battery: has a 8400mAh battery to power up your iPhone 5 and other comparable smartphones. It provides 4-5 charges for iPhones 4 & 5. 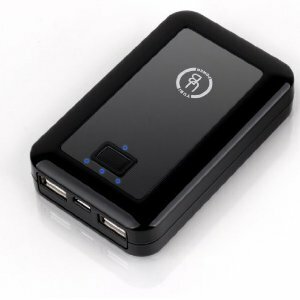 Jackery Giant 10400mAh Battery Pack: it can charge 2 devices at the same time. 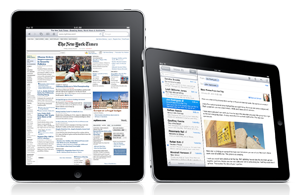 It has a huge battery and can last you for up to 6 months in standby mode. mophie juice pack helium: a protective case with a 1500mAh battery inside. It is stylish and doubles your phone’s battery life. 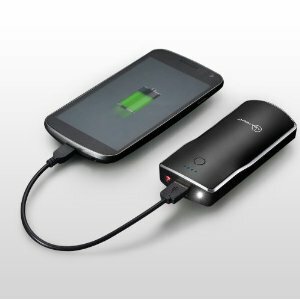 New Trent IMP120D iCarrier: a dual port charger with 12000mAh capacity. 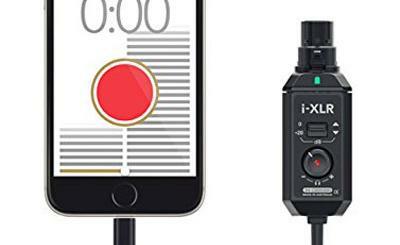 It adds hours of movie and talk time to your phone. PowerSkin PoP’n: an attachable external battery that you can attach to existing cases. It has a 2000mAh battery inside. 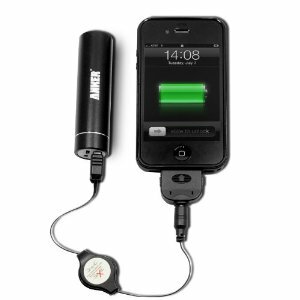 Anker Astro Mini: a super compact battery for iPhones. The product is ultra-portable and has a 2600mAh battery inside. 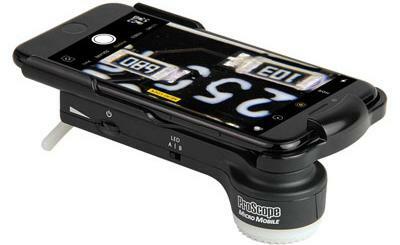 Have you found better external battery packs for iPhone 5? Please suggest them below.